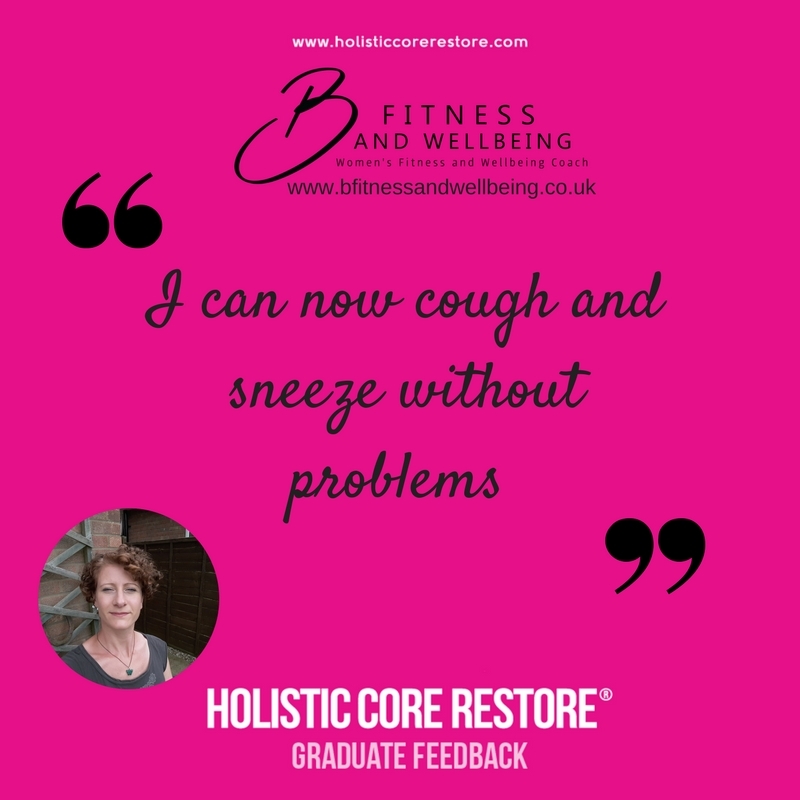 The Holistic Core Restore® programmes are perfectly designed for women in all stages of life who want to work on core, pelvic floor and general health and fitness to increase strength and maintain it for life. 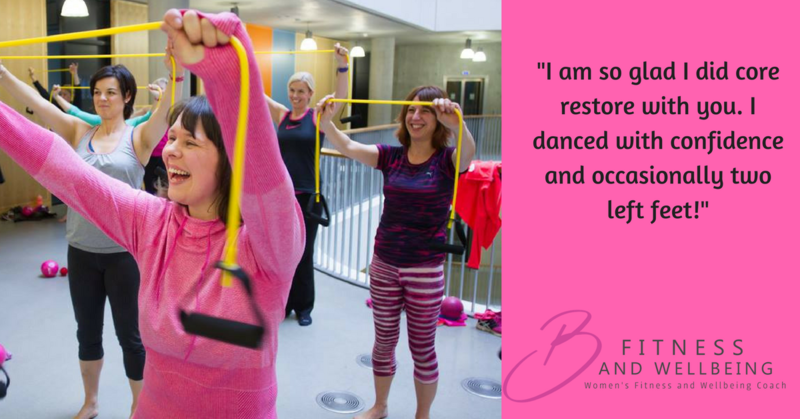 Before you start there is a comprehensive screening form to ensure our programmes are suitable for you. 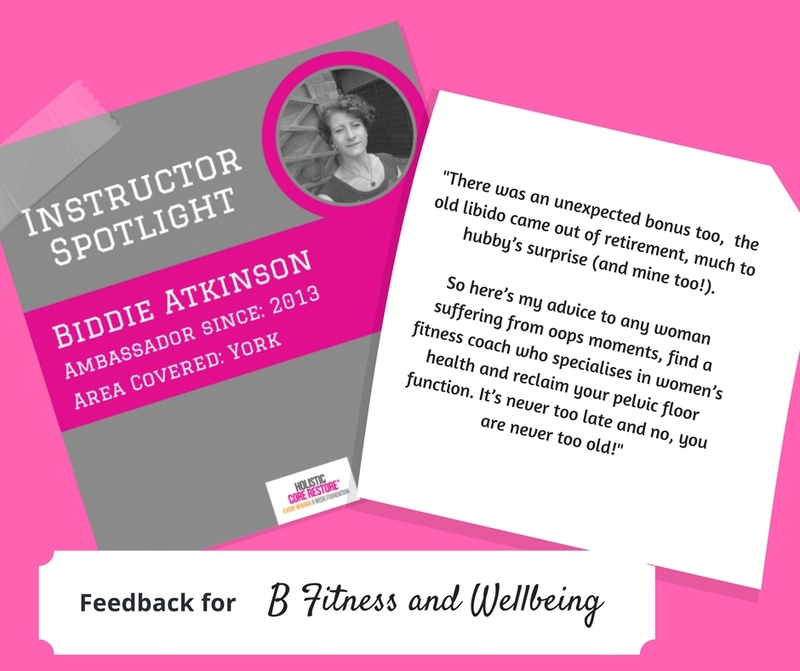 Everywoman is our unique signature ground breaking 12 week exercise and education programme focuses on connecting to and strengthening your pelvic floor and core so it’s fit for purpose, incorporating nutrition and women’s wellbeing. 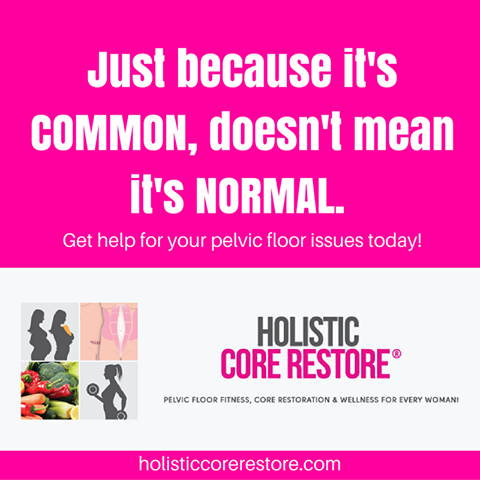 This isn’t your average lift and squeeze Pelvic Floor exercises, it is the gold standard in pelvic floor fitness and is part of the ground breaking Holistic Core Restore® Programme. 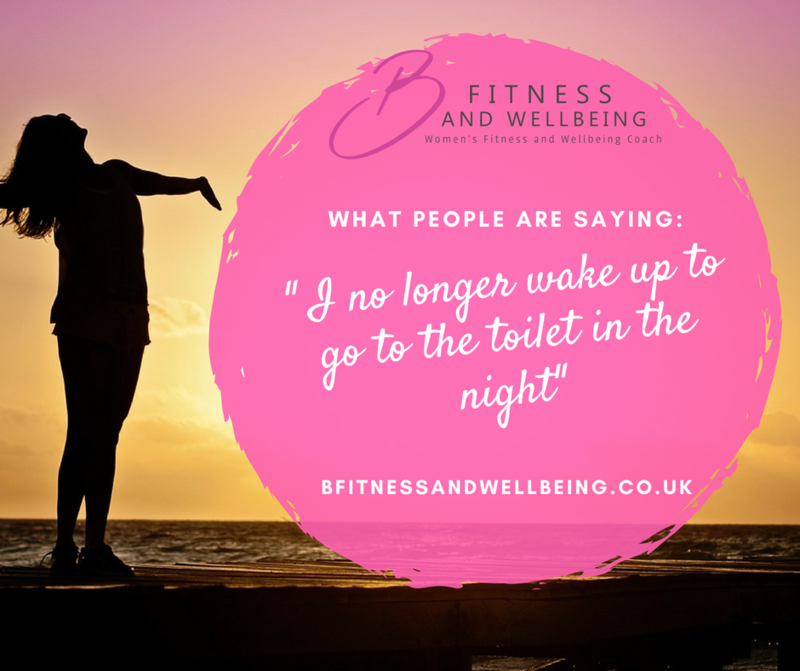 We move the whole body in order to speak to the Pelvic Floor to rebuild your internal foundations progressing as we go. It is suitable for almost all woman in all life stages, from pregnancy through to menopause. 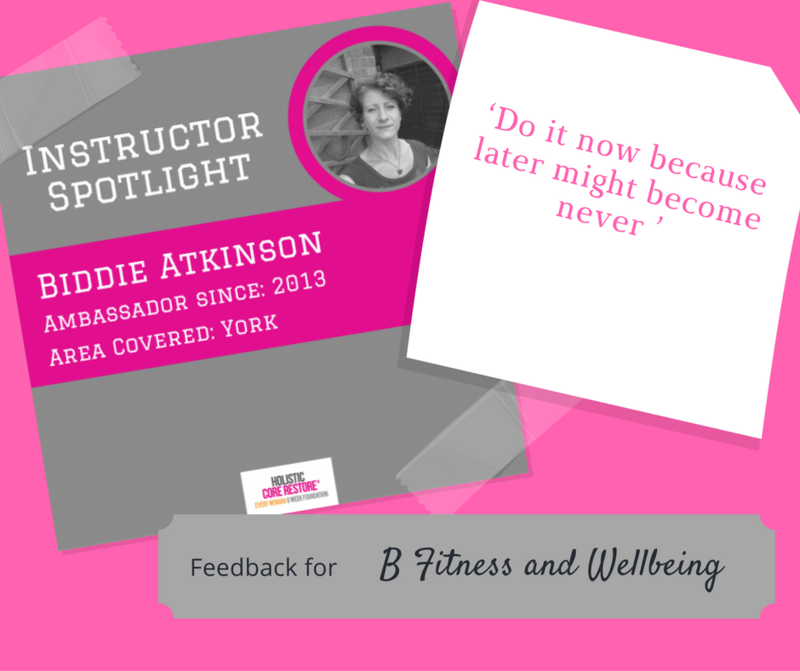 It is the heart of my business and is of relevance to virtually all women. 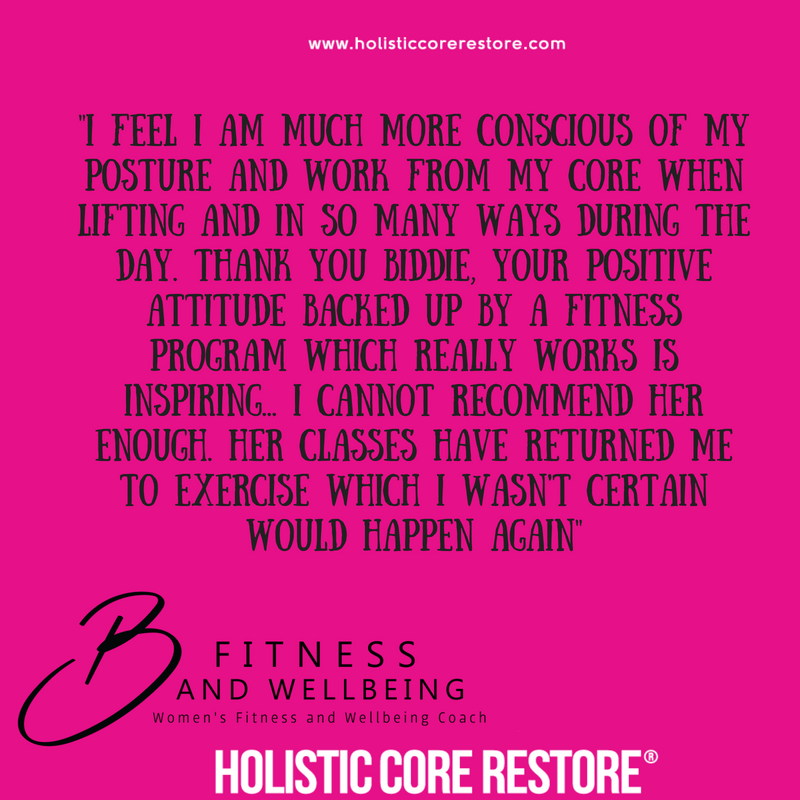 It is designed to bring you back home to your body with your pelvic and core health at the centre of all we do. 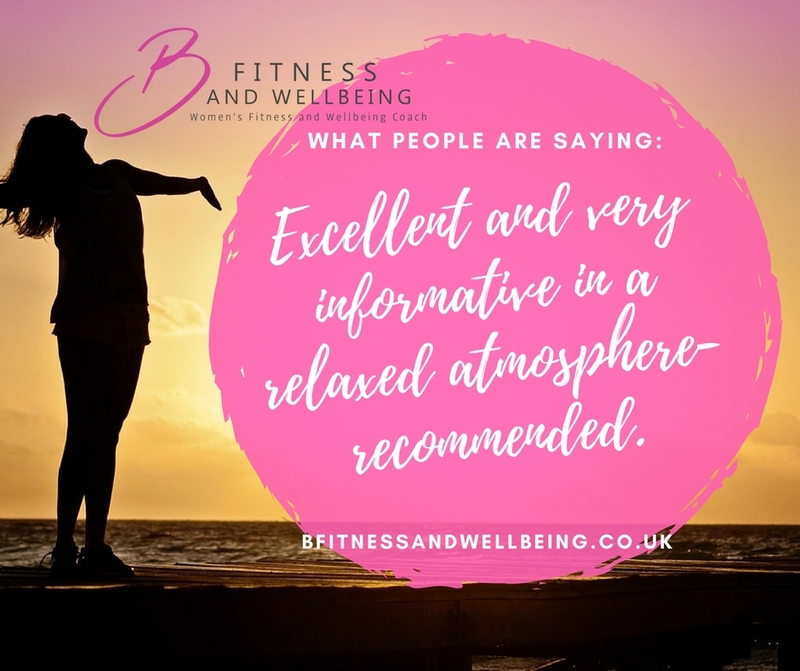 Heat is perfect for increasing and building up your strength flexibility, stability and control with our all over body conditioning workout that truly will hit all the fat loss ( EPOC) markers and jump start your metabolism and keep you burning calories for hours after the exercise session. 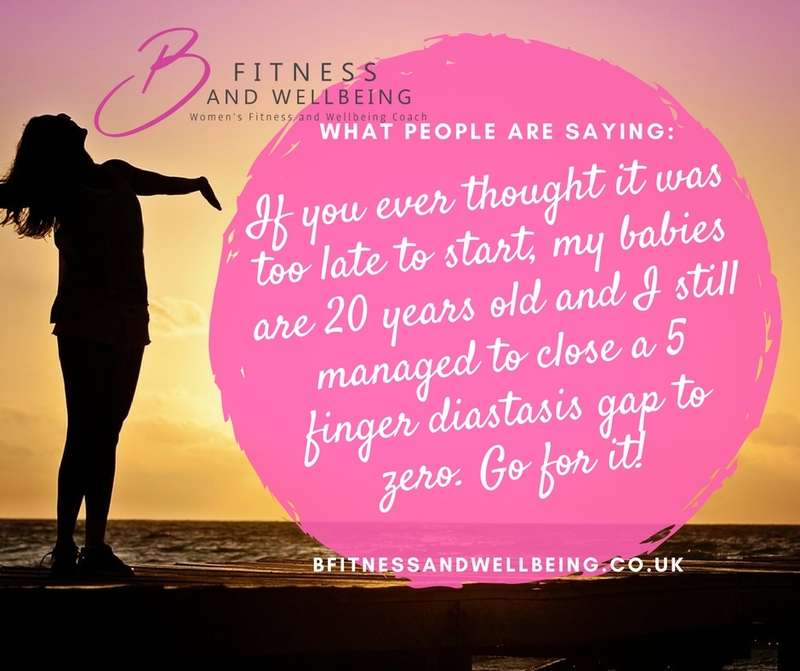 We truly take it up a notch or two with a change in music and tempo to truly get you moving but with a deep respect for your Pelvic Health. 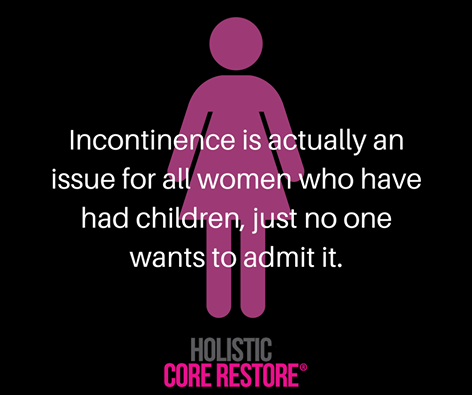 Ultimately, IT CAN BE DONE. 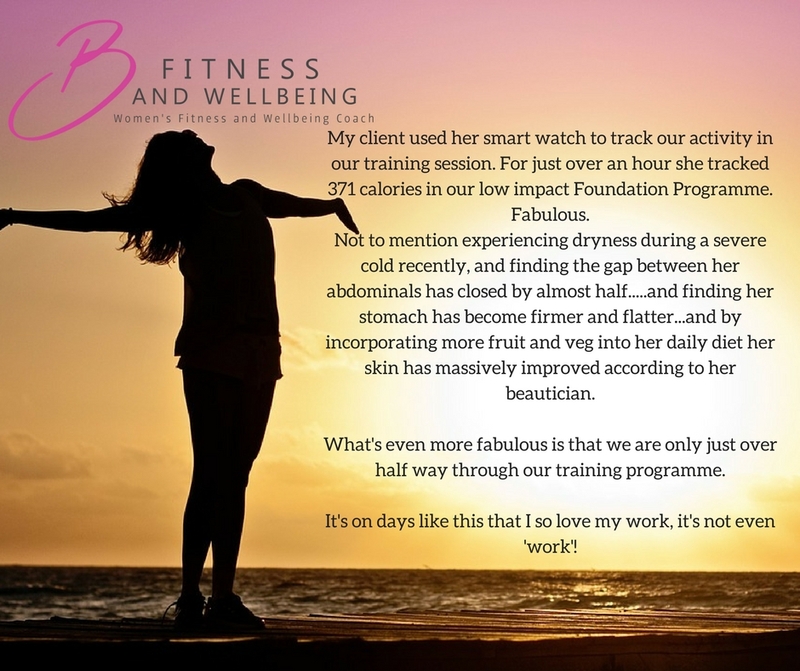 You can keep both feet on the ground and still have effective fat loss! Work on shifting those stubborn areas to increase muscle and core strength and stability. 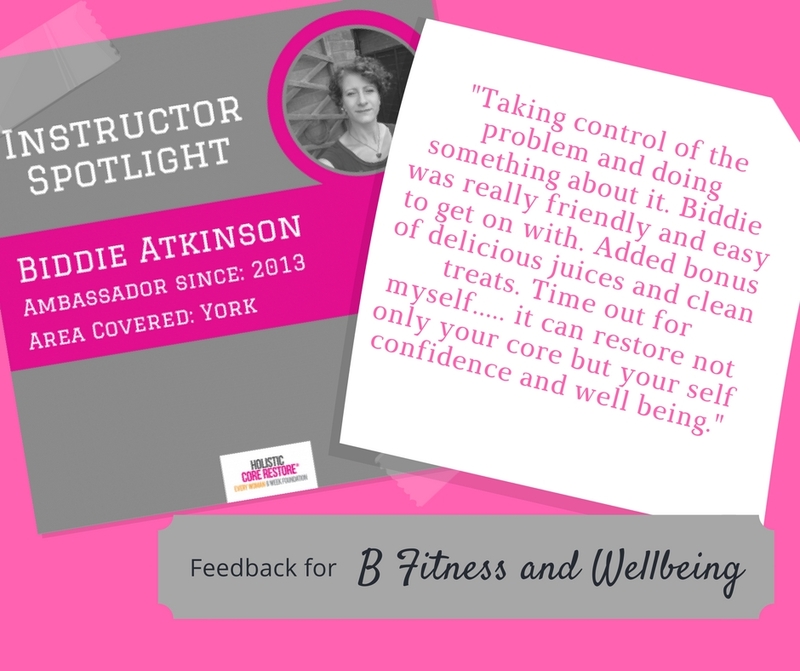 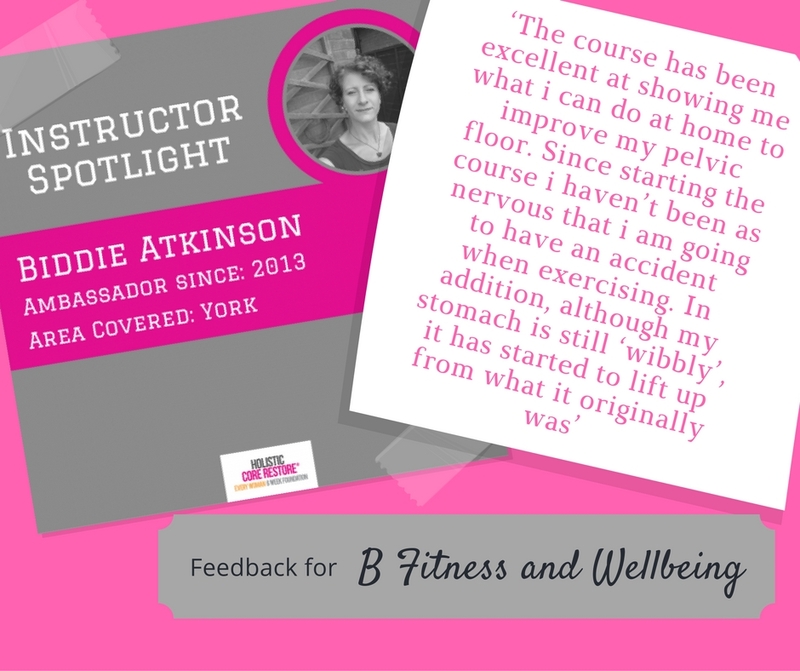 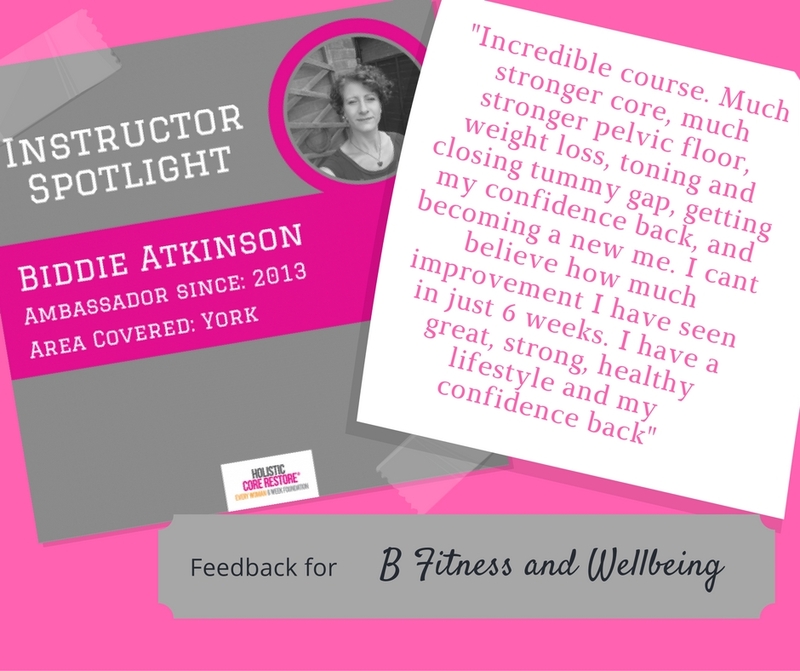 Develop your overall fitness, strength, burn fat and help improve your posture and sense of wellbeing- all being very core and pelvic floor aware. 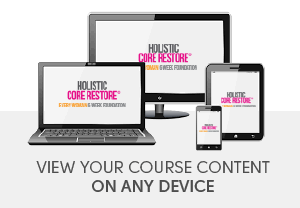 Be ready to prioritize this area of your health and learn ESSENTIAL skills to last you a lifetime and enable you to get back to doing what you love?